If you had one of those days looking for solution on how to easily add a nested list to Microsoft Word document by using C# search no more. 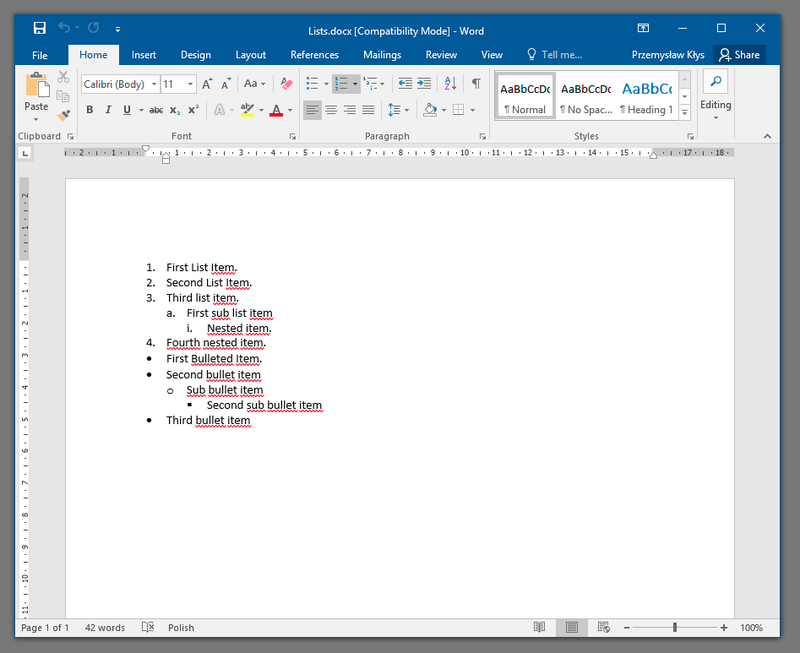 Below you can find an example on how to do that using DocX package. Following code provides basic example on how to add Nested Lists to Microsoft Word programmatically. 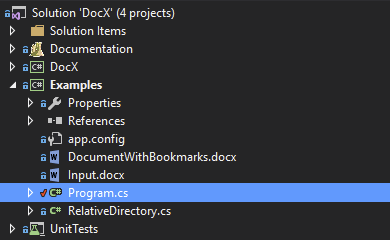 Code above should create an output file called Lists.docx. If you start it up the view should be showing nice Nested Lists.